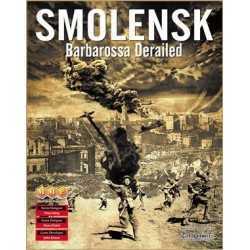 A regimental-scale game of the two-month struggle for control of the 30-kilometer long industrial town that sat on the west bank of the Volga River. 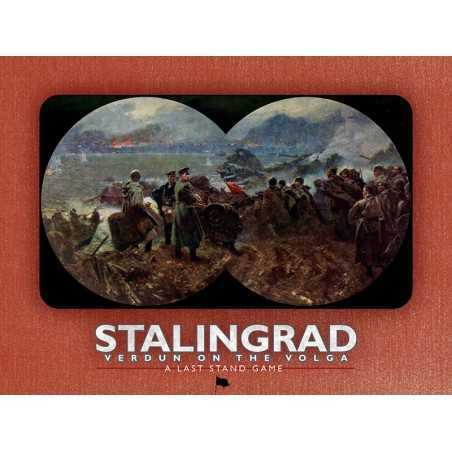 Stalingrad: Verdun on the Volga is divided into several two-player scenarios (based on the historical German offensives in September and October). 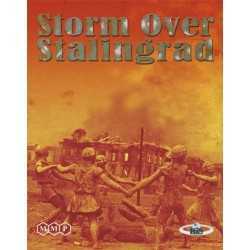 The game enables you to re-fight one of the most important battles of World War II in a single evenin. A regimental-scale game of the two-month struggle for control of the 30-kilometer long industrial town that sat on the west bank of the Volga River. 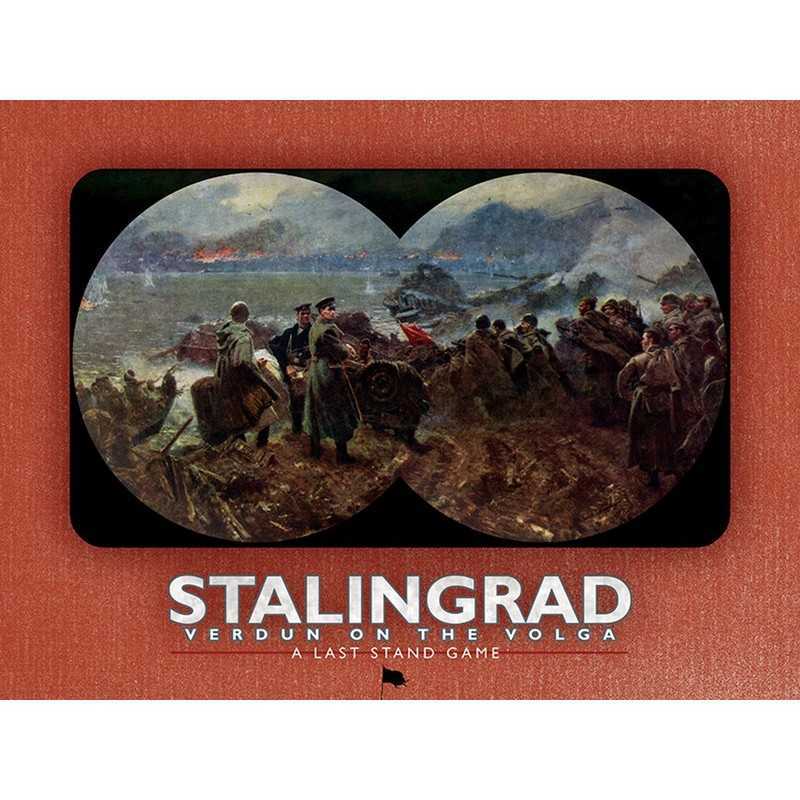 Stalingrad: Verdun on the Volga is divided into several two-player scenarios (based on the historical German offensives in September and October). 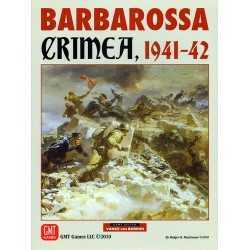 The game enables you to re-fight one of the most important battles of World War II in a single evening (a victory point check at the mid-way point that can keep games under three hours) using Rinella's favorite area impulse game system. - Turns represent four days of historical time. - The unit scale is roughly regimental, with some battalion-sized formations, versus battalion scale with some company-sized formations. - Only three units types - infantry, armor, and pioneer. 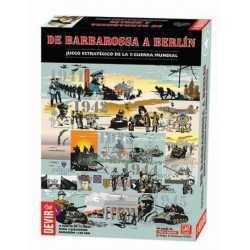 - An accurate modeling of German combat attrition. Based on most recent publications utilizing post-Cold War Soviet sources (primarily Glantz).